Longtime Chromaphone user Christian Laffitte sends us his first contribution to the Sound Bank Series with the high impact Cinematix. 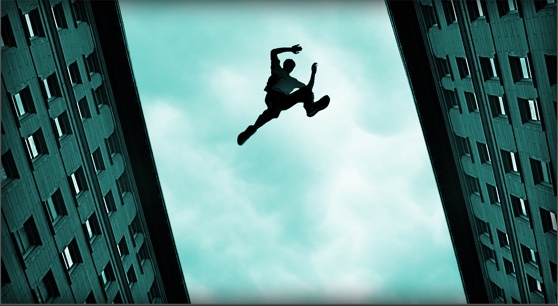 Whether it’s epic scenes or fast-paced pursuits, with its strong emphasis on monumental hits and percussions, Cinematix is sure to fuel your next score. Cinematix gathers 100 presets grouped into percussions, snares, toms, cymbals, chimes and bells, hits, strings and pads, effects, and arpeggiators. 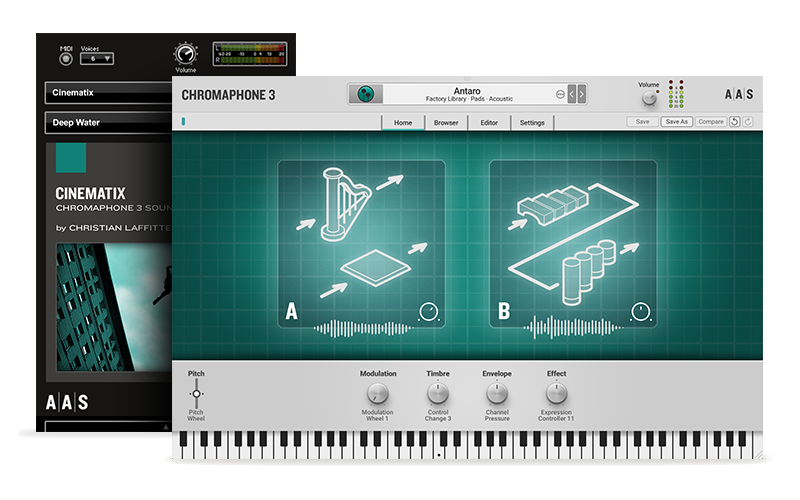 Cinematix was created with the Chromaphone 2 acoustic object synthesizer. You can obviously play and edit the sounds in Chromaphone 2, but you can also access and play them via the free AAS Player included with your Cinematix purchase.